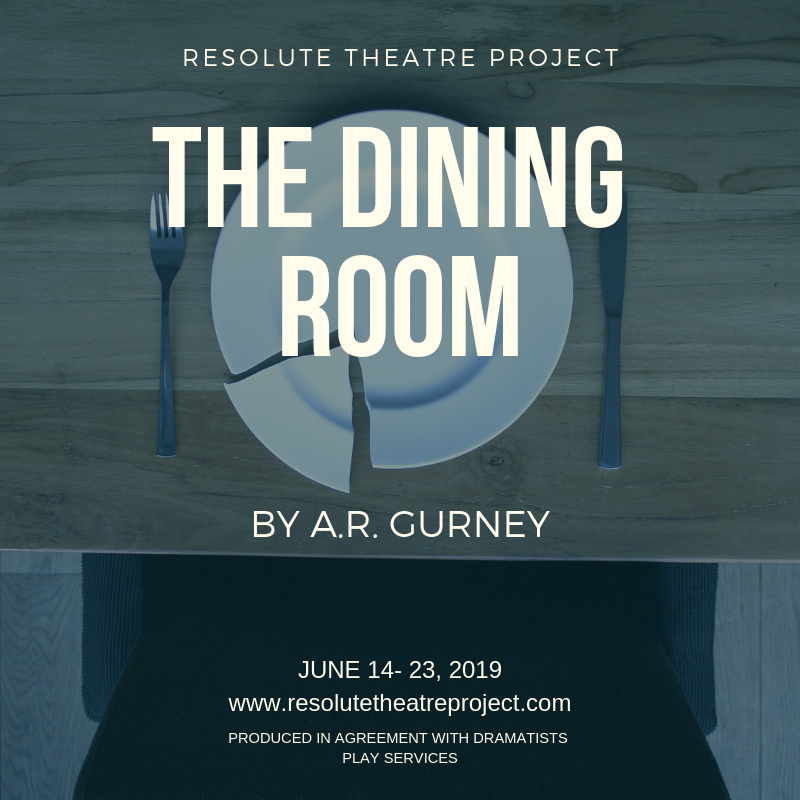 The Dining Room by A.R. Gurney auditions are scheduled for tommorrow! Click HERE for the Sign Up Genius audition information!